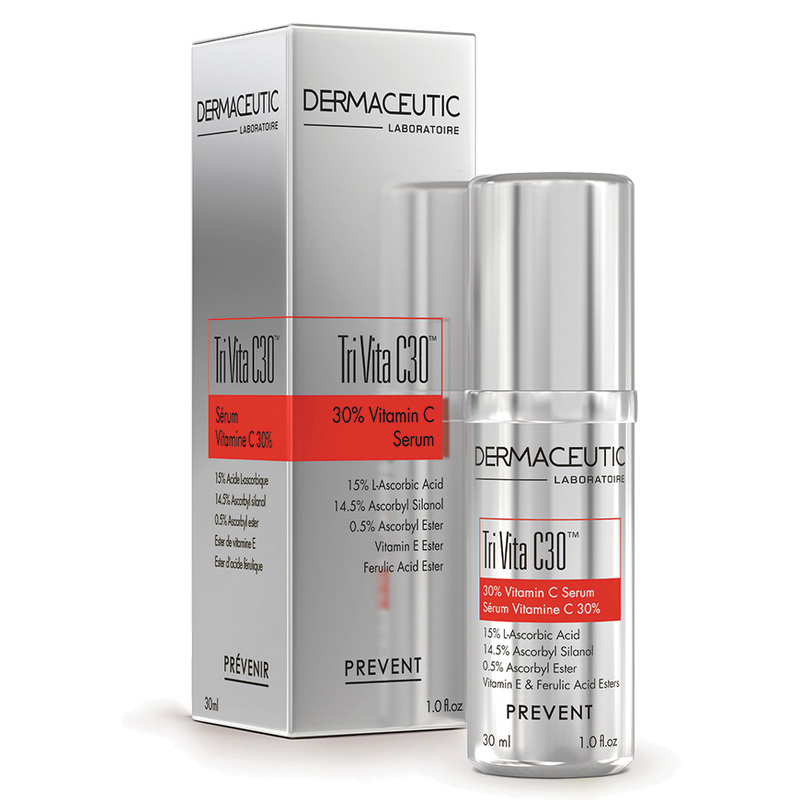 The Dermaceutic Tri Vita C30 consists of a unique and innovative combination of 3 different forms of Vitamin C to reach all the layers of the skin. 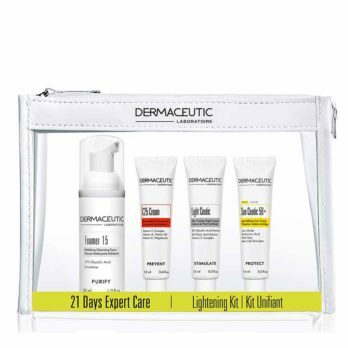 Indication: To protect and repair skin from oxidative stress that damages the different layers of the skin down to the dermis. 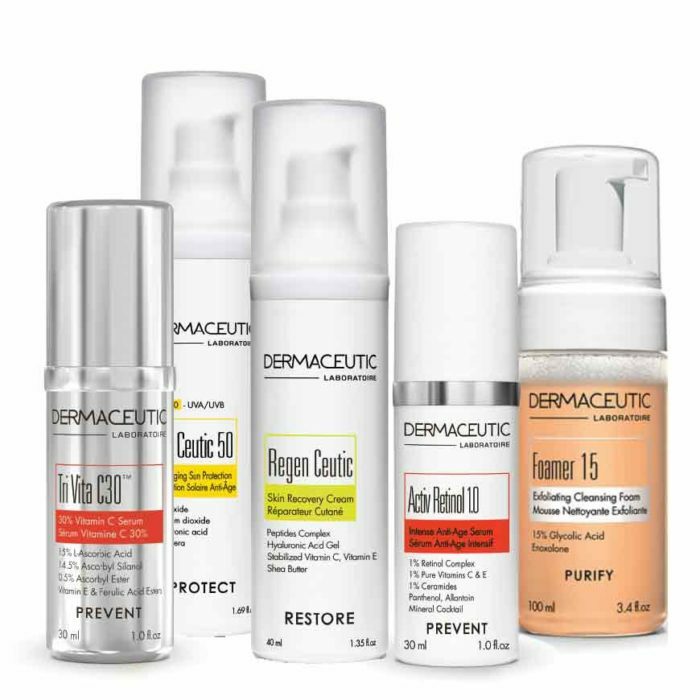 Patient Profile: Indicated for all skin types that are concerned with ageing, pigmentation, fine lines and wrinkles, and improving the natural healthy glow of the skin. 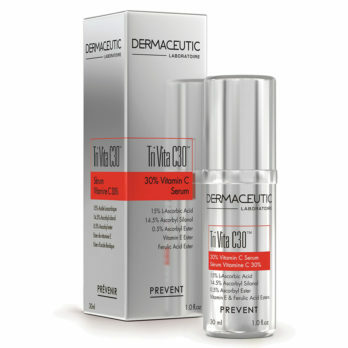 Prevents: The appearance of fine lines and wrinkles, loss of elasticity and uneven skin tone. 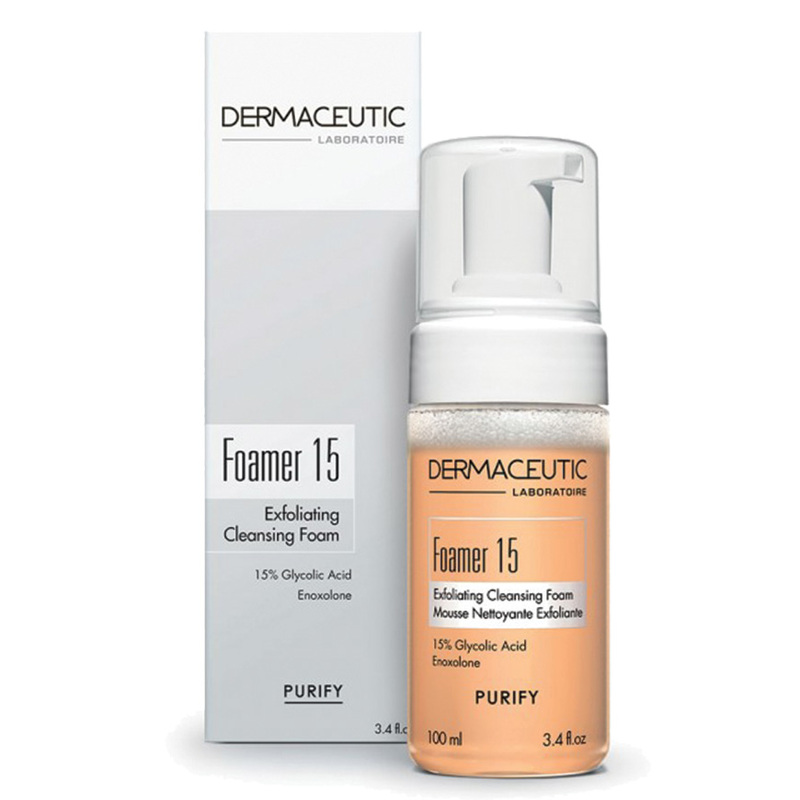 Results: Skin looks younger, healthier and more radiant. Instructions For Use: Apply to the face and neck in the morning and evening. Two small pumps are sufficient to cover the entire face and neck area. 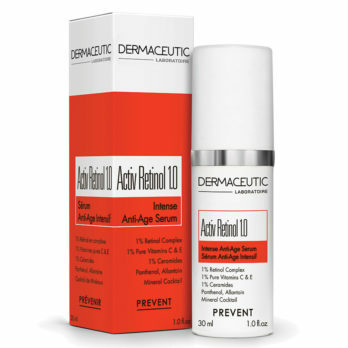 Anti-Age Serum Extra Strength. 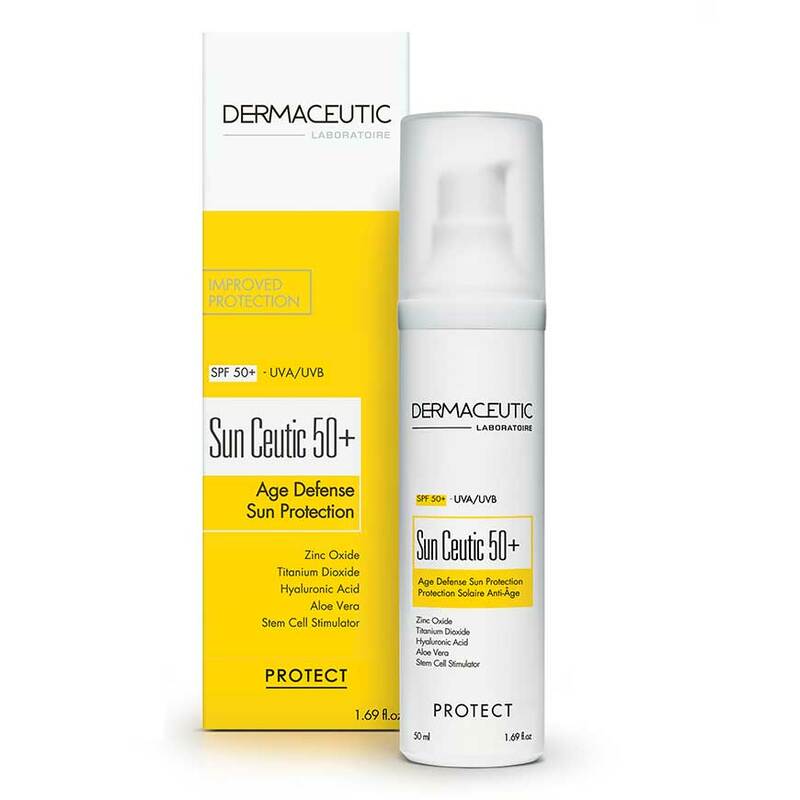 Supports the natural cell regeneration process and reduces the appearance of signs of skin ageing. Activ Retinol 1.0 is recommended to treat loss of skin tone, wrinkles, fine lines and dull complexion. 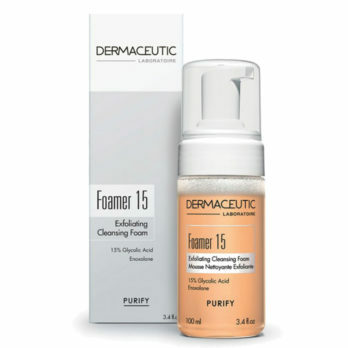 Directions For Use: Apply to the face and neck in the morning or evening before your Dermaceutic cream. Directions For Use: Apply generously to the areas exposed to the sun at least 10 minutes before sun exposure. Repeat the application frequently and always reapply after exposure to water. Accelerates epidermal restoration post aesthetic treatments: nourishes and firms the skin. 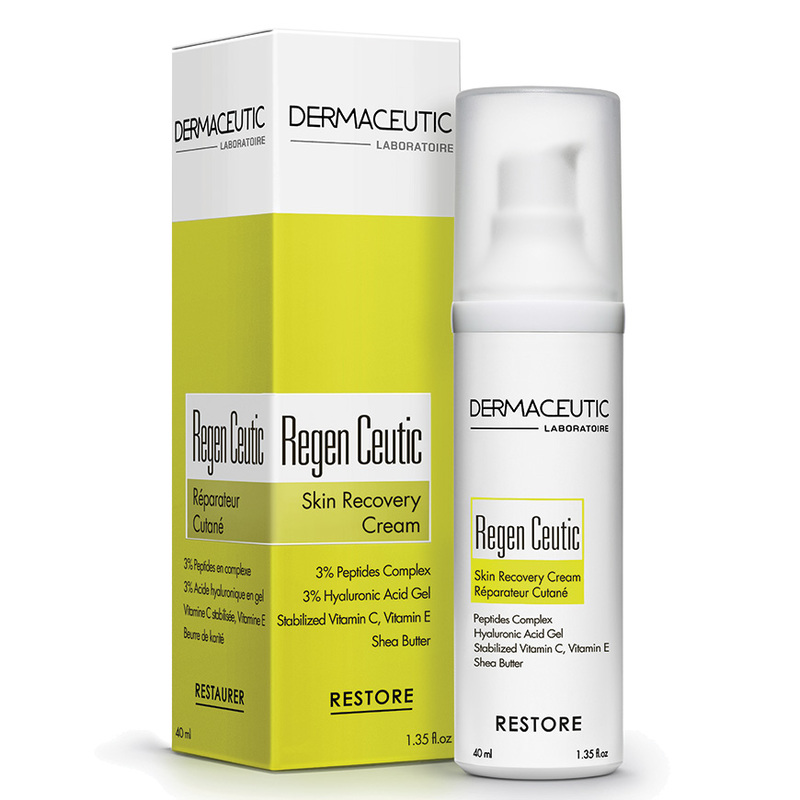 Contains Growth Factors, Hyaluronic Acid and Vitamins C & E.
Regen Ceutic is recommended for sensitive, dehydrated and ageing skin. Who should use it: Sensitive, Anti-Ageing, Dry Skin. Directions For Use: Apply to the face in the morning and evening. Who should use it: Pores, Acne, Textured Skin. Directions For Use: Apply a small amount of foam, massage then rinse with water after 2 minutes or as soon as you start to feel a tingling sensation.